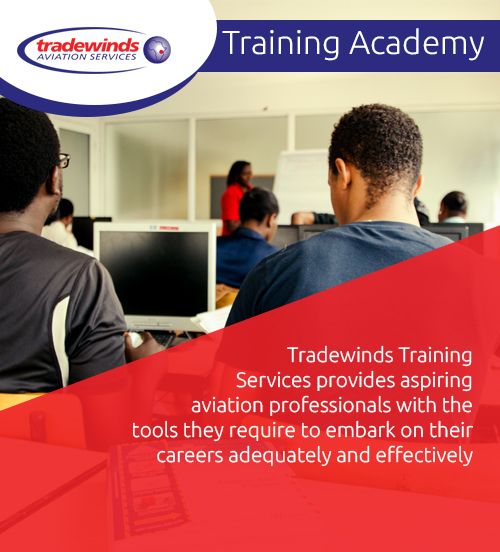 Tradewinds Training Services provides aspiring aviation professionals with the tools they require to embark on their careers adequately and effectively. 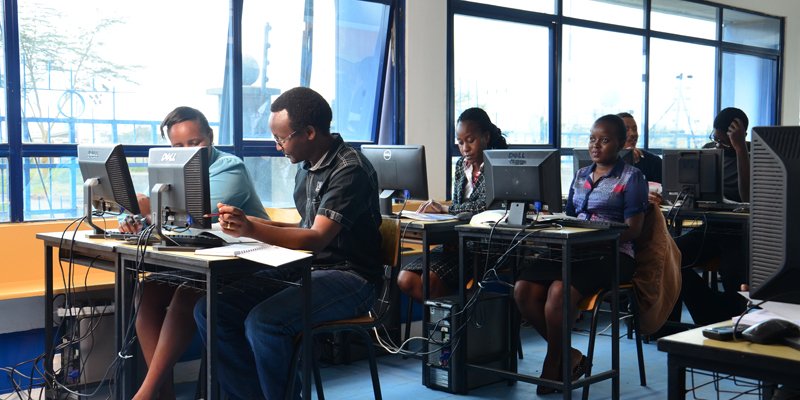 Training is done in adherence with Kenya Civil Aviation Authority Regulations, IATA and Tradewinds standards. Further, course content and curricula is designed in a manner that enables maximum interaction between trainers and students, in a bid to make learning enjoyable and fruitful.